If seen as a gateway to operational efficiency, enhanced guest experiences and, most importantly, a better bottom line, mobility wouldn’t be overlooked. Which is exactly why it’s time to view it through a different prism — or risk being left behind by your competitors who will. 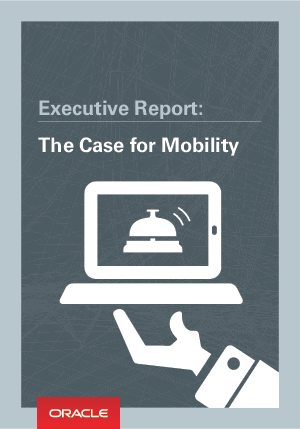 Download this report now to find out why mobility is essential.